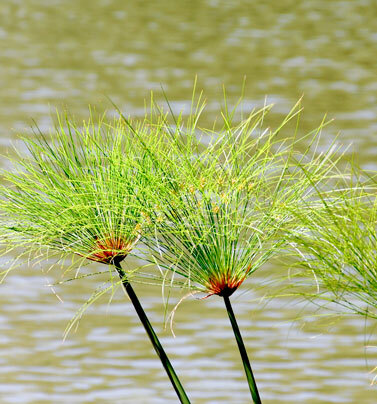 Wetlands are valuable ecosystems that play an important role in maintaining environmental quality, sustaining livelihoods and supporting biodiversity. The wide range of animal and plant species wetlands support provide ecosystem that services in the form of fisheries, fuel-wood, timber, medicines, and the local and global biodiversity, providing high ecological, cultural and economic value through recreation and tourism. Wetlands also exert significant influence on the hydrological cycle, altering flood flows, maintaining low flows and groundwater recharge. 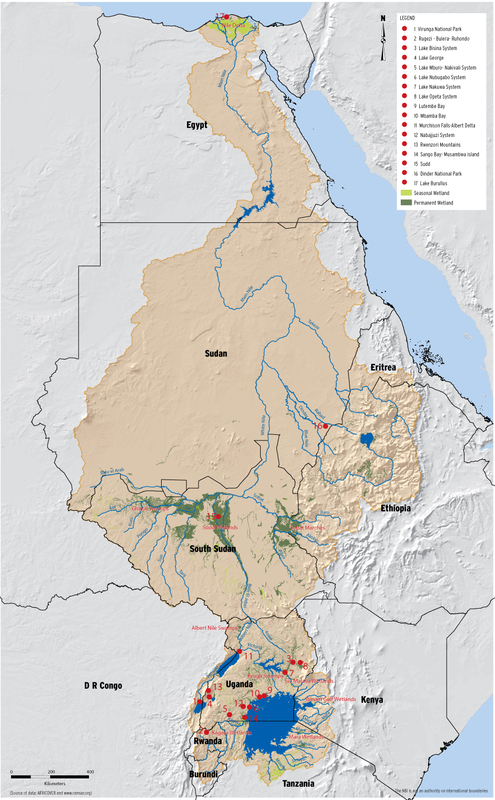 Wetlands that are registered by Ramsar as wetlands of international importance in the Nile Basin are presented below. 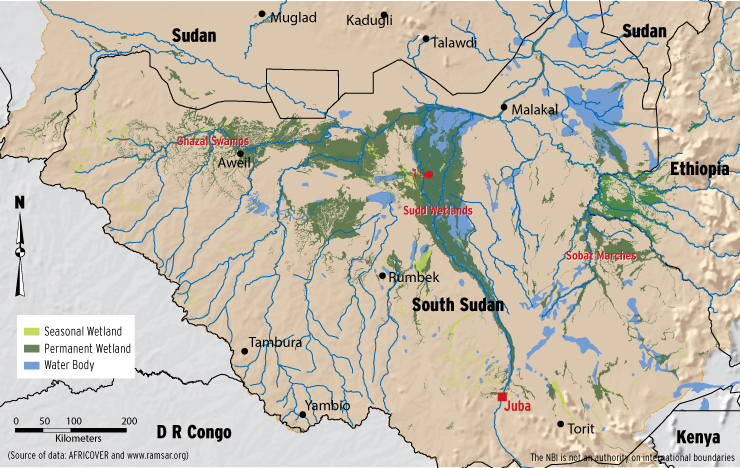 The Sudd wetland is one of the largest wetland areas worldwide and is located along the Nile in southern Sudan between Mongalla in the south and Malakal in the north, covering an area between 57,000km2 – 130,000km2. The size of the wetland is variable, consisting of permanent swamps during the dry season (November until March) and seasonal swamps, created by flooding of the Nile (Bahr el Jebel), in the wet season (April until October).